Ludo is a board game that can be played in between two to four players. This is a strategy game where you can to roll a dice and then move the token in a way to beat others. The ultimate aim is to finish all 4 tokens before anyone else. This board game is now available for smartphones. So, there are some good Ludo Game apps to try. 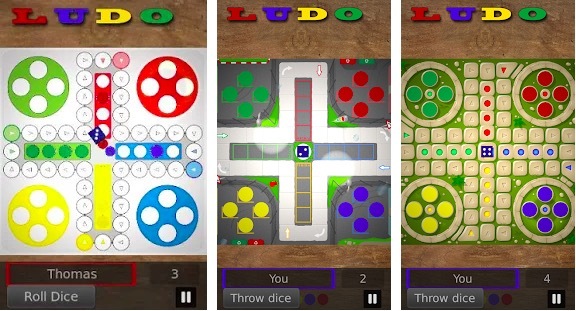 You can download any of the given Ludo Game apps on your Android and iOS devices. All these games are good to try. The best one I recommend is the Ludo King that I added at the top of the list. You can directly download that if you just want the best game. Ludo King is the best Ludo game available for both Android and iOS platforms. 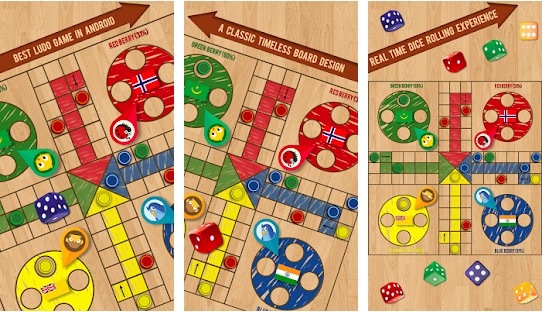 This app brings class Ludo board game on your smartphone or tablet. The game uses auto mode so that no one can cheat. In case you get called, it pauses the game and you can resume it from the position you left. The game supports from 2 to 6 players. You can play the game with your friends. It also supports an offline mode where you and your friends can be together and play. If players are not together, they can play online multiplayer. You can also invite and challenge your Facebook friends in a private game room and play. 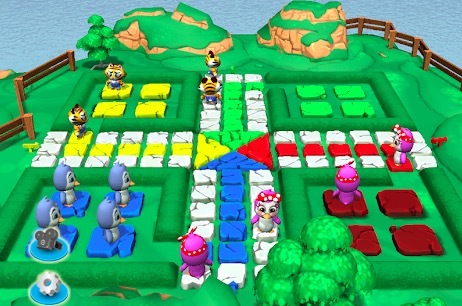 The game also includes Snake and Ladders on 7 different gameboard variations. 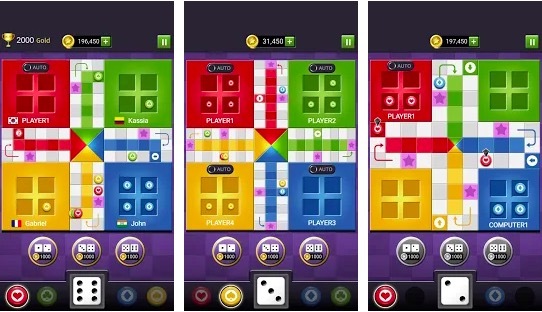 If you still enjoy Ludo Game, this Ludo Game app should be on your mobile phone. Ludo Classic is also a really good Ludo game app you can download on your smartphone. The game was initially launched for Android devices but now it is also available for iOS. The game has a powerful AI backend that ensures the random and unpredictable dice outcome. Moves are done by a computer system to ensure no cheating on the game. 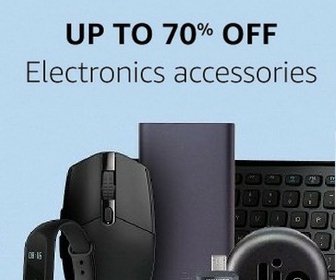 Ludo Classic supports both online and offline gaming. If you and your friends are together, play the offline mode. Otherwise, you can play online by inviting your friends to a private game room. The Android game works really well, but iOS is not as good because it is new. 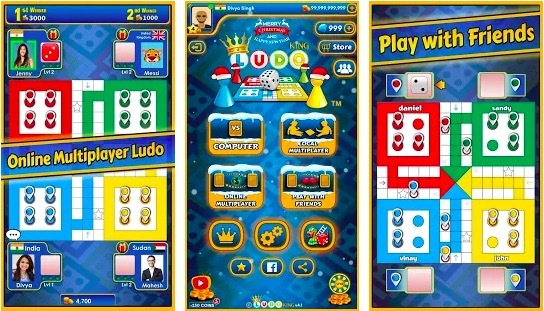 Ludo Game is also a similar Ludo game that brings the traditional board game on your smartphone. This game can be played between 2-4 players and the objective of the game is to beat each player. Like other Ludo game apps, this game can also be played as a local multiplayer game and online multiplayer depending on your condition. If you are looking for a good Ludo game for your phone, you can consider this game. Ludo Party is also a good game based on popular Ludo board game. The game comes with cool 3D graphics with funny animation to make it more entertaining. You can play with up to 3 computer players. If you have friends around, you can also play with them. The game has a user-friendly interface. It has six maps to play on. The game supports both online and offline multiplayer. It has a smart artificial intelligence to make your game interesting. This is also a similar game offering Ludo experience. It comes with 3 difficulty level if you are playing against computer players. You can also play with your friends. The game works on phones and tablets in full resolution. It is available on 11 different languages to make it available for a wide number of gamers. This game is also available for both Android and iOS. Ludo 3D Multiplayer is the Ludo game with 3D graphics. This game is by the same company who manage the Ludo 2019 I added at 6th place. 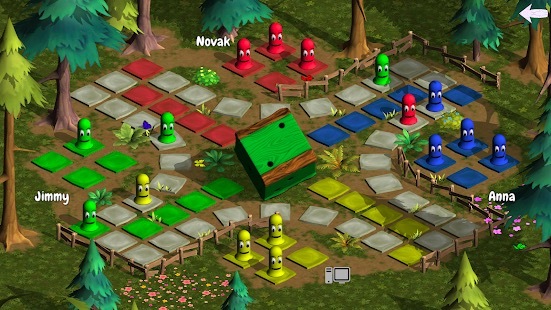 The game supports up to 4 players like the board game. 3D graphics offer better Ludo experience. You can play with computer players or human players. It also offers an option to use the combination of human and computer players. This game is available as online and offline multiplayer. I have added 7 best Ludo Game apps for Android and iOS both. You can download any of these games depending on your choice. I recommend the Ludo Kind as the best Ludo Game. If you don’t like that, you can try other games on this list. If you enjoy any other good Ludo Game app that should be in this list, let me know and I will surely add it in the list.